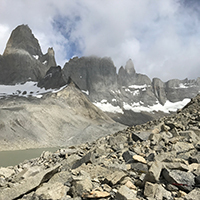 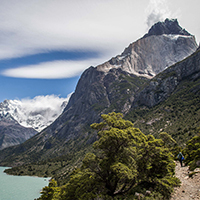 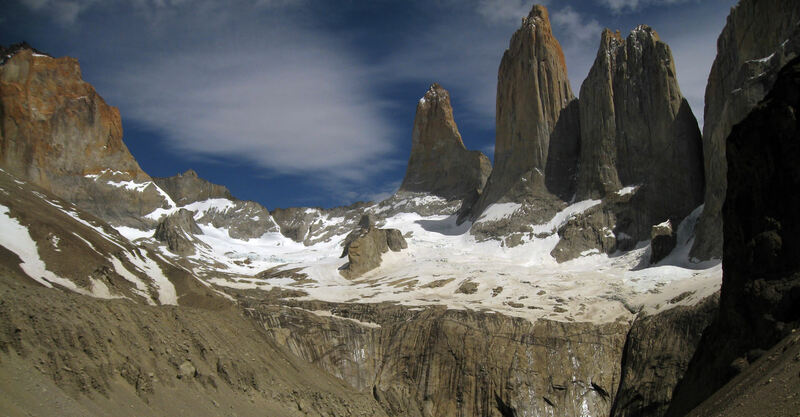 W Hikes are for all types of travelers that want to see all the iconic views of Torres del Paine! 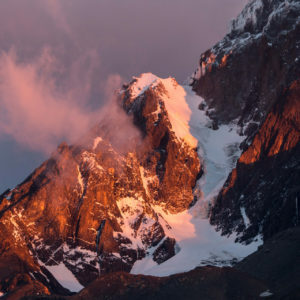 We offer the hike in various different ways to please both the more adventurous explorer and those that want a bit of comfort while visiting. 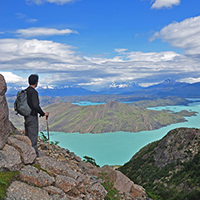 If none of these itineraries work for you please let us know and we will happily customize an itinerary for you.